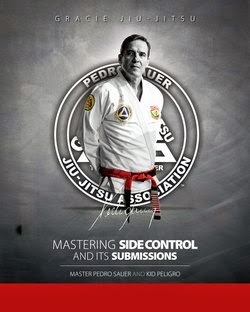 European Open Jiu-Jitsu Championship goes down in Lisbon, Portugal starting tomorrow. 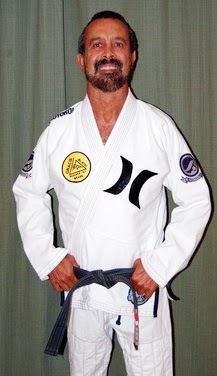 Top fighters are either already there as is the case of Rafael Lovato Jr or are flying on their way there as is Bruno Frazatto. The brackets and schedule are already set. Let's rock! 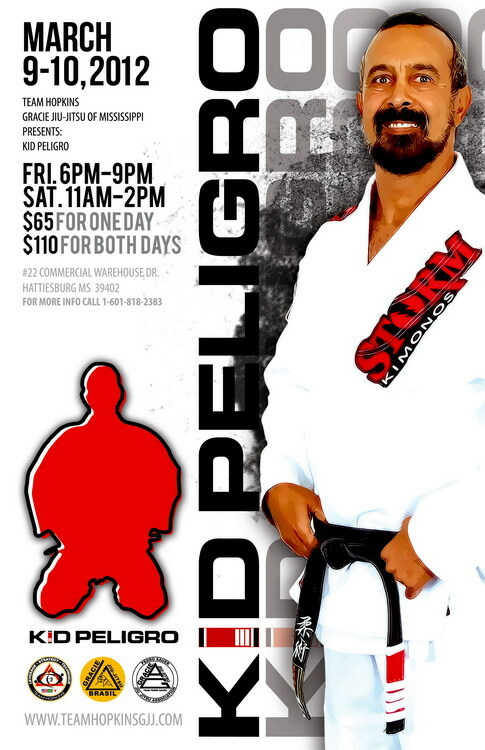 Kid Peligro Returns to Allen Hopkins Gracie Jiu-Jitsu of Mississippi for a two day seminar. 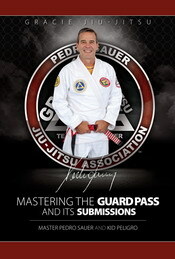 The seminars take place on Friday March 9 and Saturday March 10. Check out the poster for more info or call (601) 818-2383 to sign up.